These are resources we're using for our Lego Stopmotion center in Maker Studio. Cardboard stands similar to those created by Jacque Myers in this video. 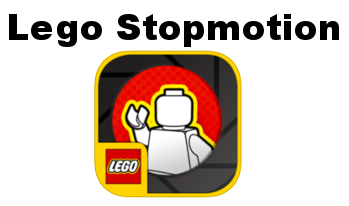 This 5 minute tutorial explains how to use the free app Stopmotion Cafe to create Lego Stopmotion videos. Also check out Wes Fryer's 2013-15 Lego Stopmotion page for Maker Studio.